For some people, organising catering for a wedding, birthday party or corporate event is one of the most stressful and time-consuming jobs known to man. There’s so much you have to do. You have to ask what everyone who’s invited likes and doesn’t like to eat. You then have to spend hours going round shopping for everything, and then there’s the preparation, which can only be done in bits if you’re doing it from home. Once you’ve finally got everything ready, you’re too tired to enjoy yourself. 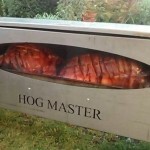 We have bespoke Wicklow hog roast menus specifically tailored for private parties, weddings and corporate events which not only take the stress out of organising a big Waterford hog roast party, but provide you with expertly-cooked spit-roasted pig, carefully-prepared sides, homemade sauces and sumptuous desserts to give you a Sligo hog roast feast to remember. From the smallest family gathering to the largest community event, our menus will meet your event’s needs. Our Private Party menus are ideal for, among other things, birthdays, retirement parties, wedding anniversaries and post-match celebrations. If you’re with a community sports team in Wicklow as a player, coach or chairperson, and need to organise something to eat for when the game’s done, you need something simple yet delicious as a reward for spending well over an hour being bashed around by big burly men. 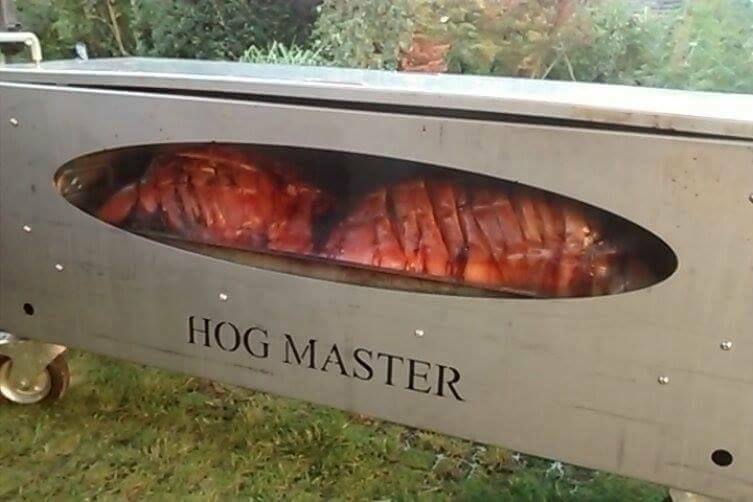 We offer two menus that fit the bill perfectly: Hog Roast in a Roll, which comprises of one of our famous Wicklow hog roasts, apple sauce, stuffing, crispy crackling and plenty of bread rolls, and Snack in a Roll, which gives you your choice of meat should you fancy something other than pork. 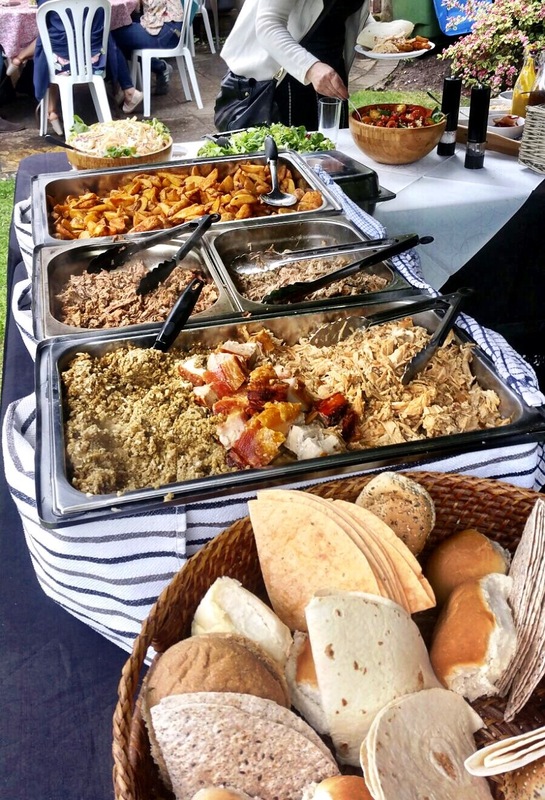 For larger, more formal events, we offer more extensive hog roast menus which come with canapés, sides, starters and desserts to not only reflect the occasion, but to give you the full package when it comes to tasty Waterford hog roast party food. Options 3-6 give you a selection of potato dishes, your choice of starters including mini pizzas and homemade sausage, a choice of meats, salads, bread rolls and, to top it all off, a pick from our outstanding dessert menu. Options 6, which caters for formal sit-down events is best for more formal Sligo hog roast parties, small award ceremonies and anniversaries, as you get an elegant feast which brings you the very best food for the most important event. Our Private Party menu has gone down very well with everyone who’s ever ordered from it, and is one of the most popular services which we provide. However, our Corporate Events menu is also very much in-demand. 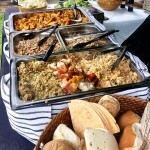 As with our catering for parties, we supply top- class catering which is created with the event in mind. Whether you’re running a village store in the most remote corner or rural Sligo or a renowned accountancy firm in Waterford, we’ve got the right menu for your function. 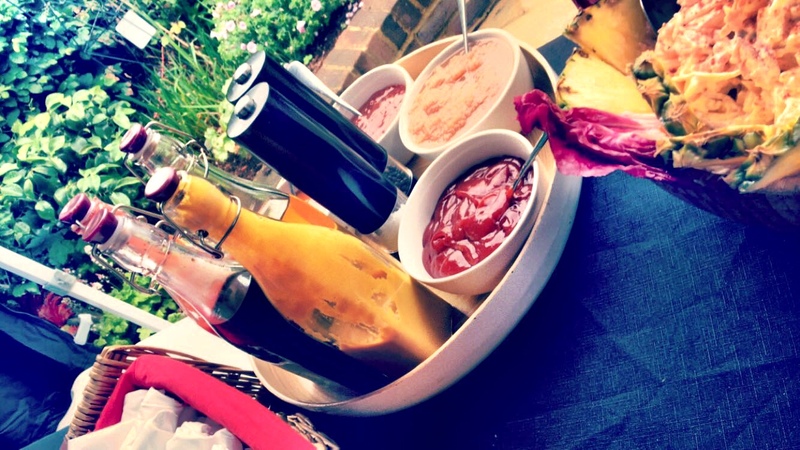 We know that, as with parties, their success can depend on how good the food is. If it’s great quality, then everyone will be in a good mood. If everyone’s feeling positive, then when you’re sorting out a lucrative sales deal, then it definately will come off if everyone’s feeling upbeat. Luckily, if you order something from our menu, then that scenario will happen.